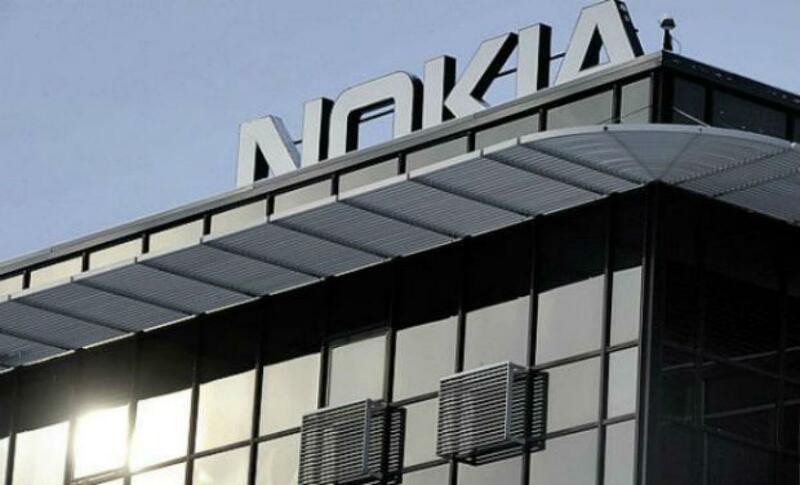 Income Tax department, on Saturday handed over a tax demand notice to Nokia India after it completed an assessment for 2010-11 in August this year. "An assessment order was passed in the case of Nokia India for Assessment Year (AY) 2010-11 in August 2015. The tax demand raised by this order was primarily based on issues arising from earlier orders," a tax department statement said. "The demand arising from the assessment order passed in August, along with the demands raised earlier are already eing considered under MAP of the India-Finland tax treaty by the Competent Authorities in both countries," it added.